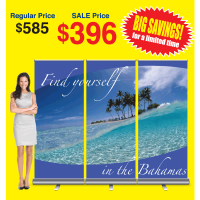 PACKAGE SAVINGS at just $1460! 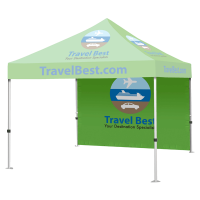 Beware of imitations which limit you to only certain imprint areas using a low-quality, vinyl-transfer process. 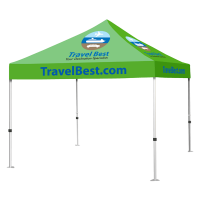 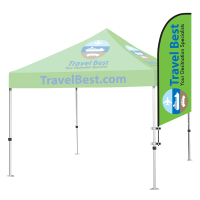 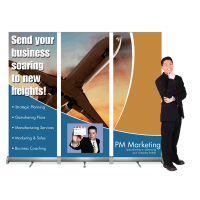 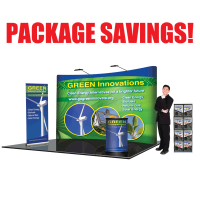 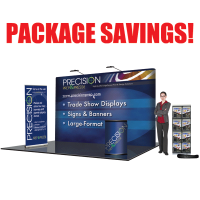 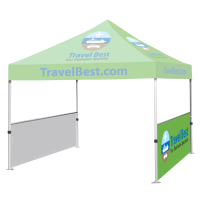 Our high-quality, dye sublimation printing process allows you to add as little or as much color as you like to the entire canopy including the valances. 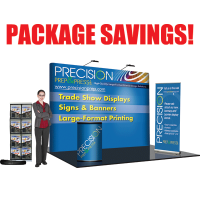 Print full-color photos, graphics or text. 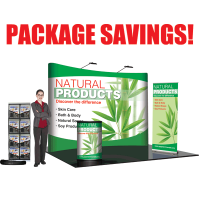 This package includes upgraded wheeled carry case.